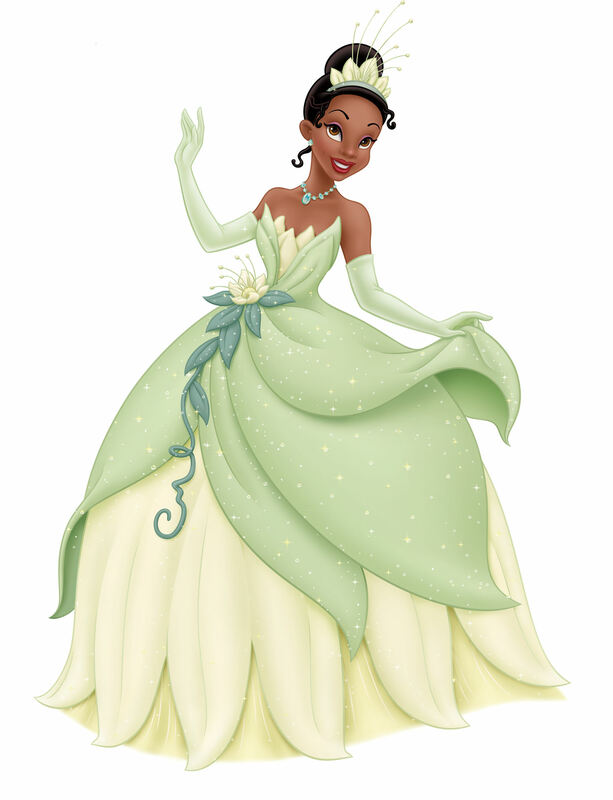 Anothr Tiana pose. Another pic of Tiana I discovered. HD Wallpaper and background images in the 디즈니 프린세스 club tagged: disney princess tiana.